Pantin is a popular suburb of Paris, thanks to a wealth of things to do locally and easy access to the centre of the capital. 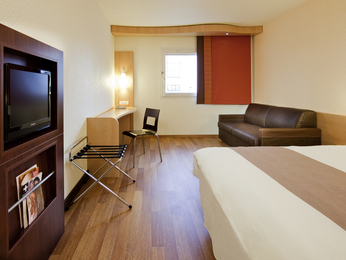 Make the most of your visit by taking your pick from our selection of hotels in Pantin below. The commune is located within easy access of many attractions, including the Parc des Buttes Chaumont, allowing visitors to enjoy a variety of natural wonders within close proximity of one of the world's busiest capital cities. Also nearby is the Museum of Music, which plays host to musical instruments that span hundreds of years of musical evolution with more than 9,000 instruments on display. Pantin is accessible by train along the Paris Metro line 5, through bus lines and from the internal tramway system. 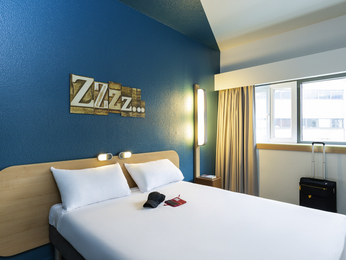 Booking a hotel in Pantin couldn't be easier. Simply browse our selection of hotels below and choose one that best suits your needs. 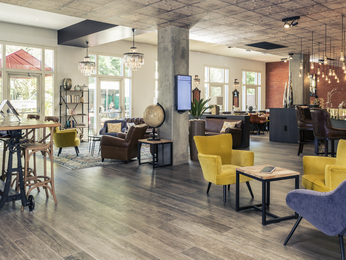 Booking online with AccorHotels offers a host of benefits, including our Best Price Guarantee and last minute and real-time room availability.